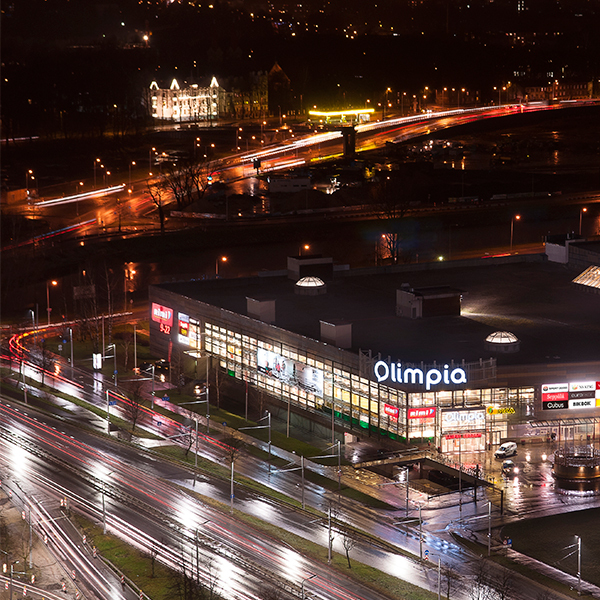 Olimpia is the medium-size community center located on the left bank of the Daugava River on the prestigious Kipsala Island – rapidly expanding part of the city of Riga. 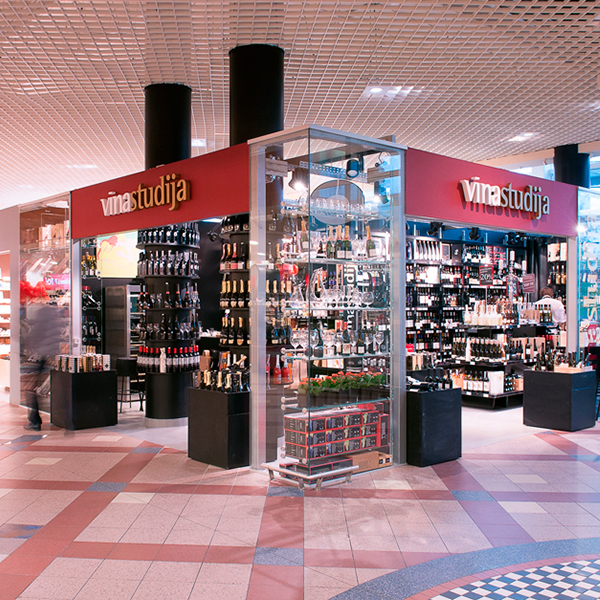 The property has superb visibility and is within a walking distance from the Old Town, on the busy bridge connecting the Old Town and central business district on the way to Riga International Airport. 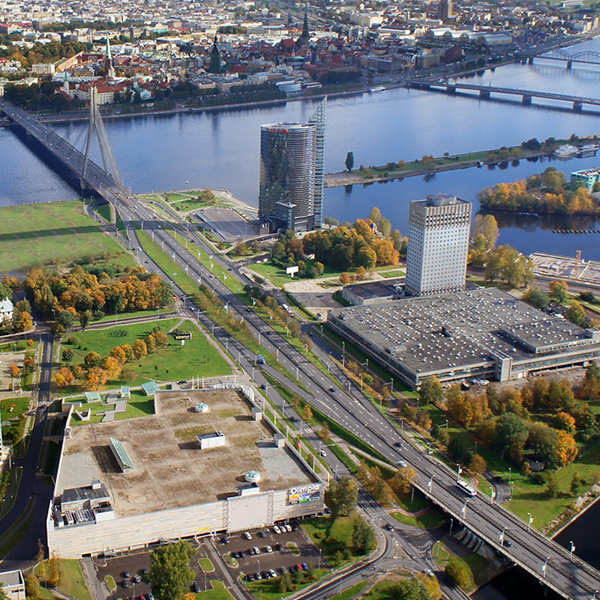 The largest student campus in Riga starts next to the center. 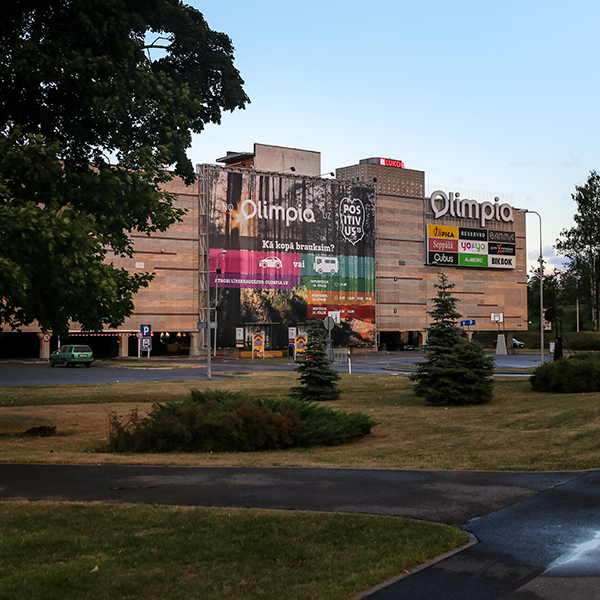 Olimpia shopping center is anchored by Rimi Hypermarket, provides a well-established food court, a gym and fitness center, car wash and selected assortment of shops and services for the daily needs of its visitors. 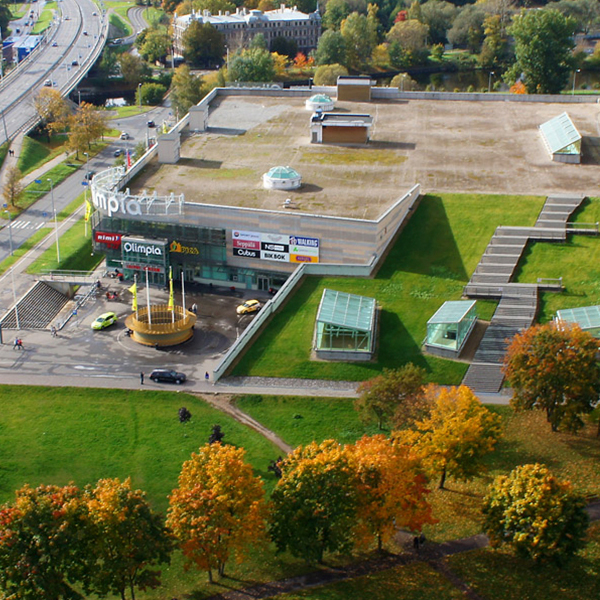 The upper floor of the center is under conversion and the site provides for additional building rights of up to 50’000 sq.m which will be utilized over the coming 3-5 years. Gross area 25,956 sq. 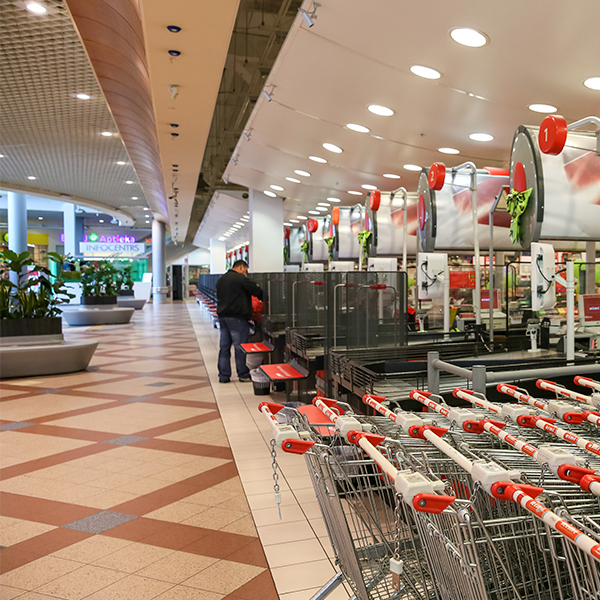 m.
Total rentable space 23,584 sq. m.